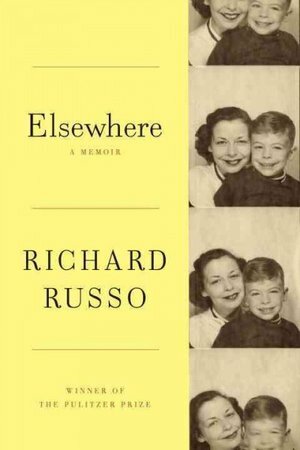 ELSEWHERE is Richard Russo's warm memoir of growing up in upstate New York. It is fill of humor, heartbreak and love. 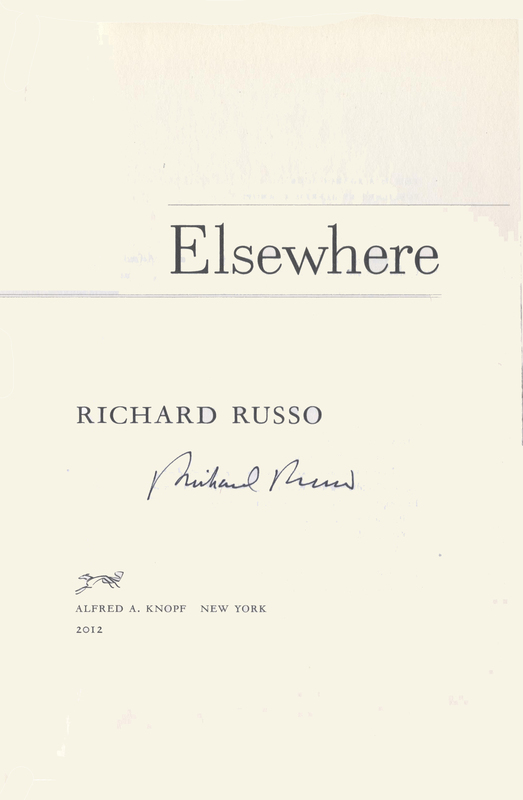 Every Richard Russo reader needs this treasure. THIS COPY (shown below) was signed on the title page by Richard Russo at his office and shipped to us by his publisher who placed a label on the jacket that reads, "Autographed Copy".. It is a new, unread first edition opened only for signing. 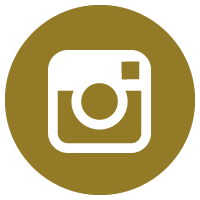 Published in November, 2012 by Knopf, an imprint of Penguin Random House. 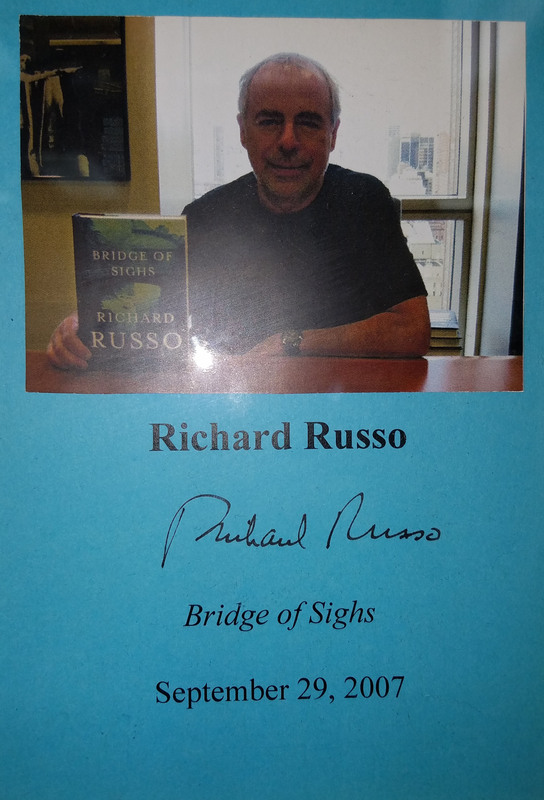 RICHARD RUSSO (pictured below from our Wall of Fame) is one of America's most successful and entertaining writers. 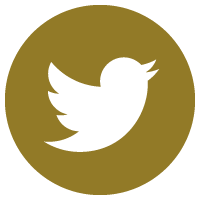 He is an international best-seller and among his many awards is the Pulitzer Prize. 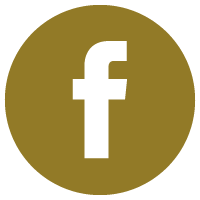 Eight of his novels have been adapted for the movies or television shows. Thank you Richard Russo for signing our books.